Classroom- and/or field-based training as arranged in concert with the client, including appropriate physical and visual aids, selected handouts, ample electronic reference material, and numerous examples germane to the attendees gleaned from decades of field and office experience. 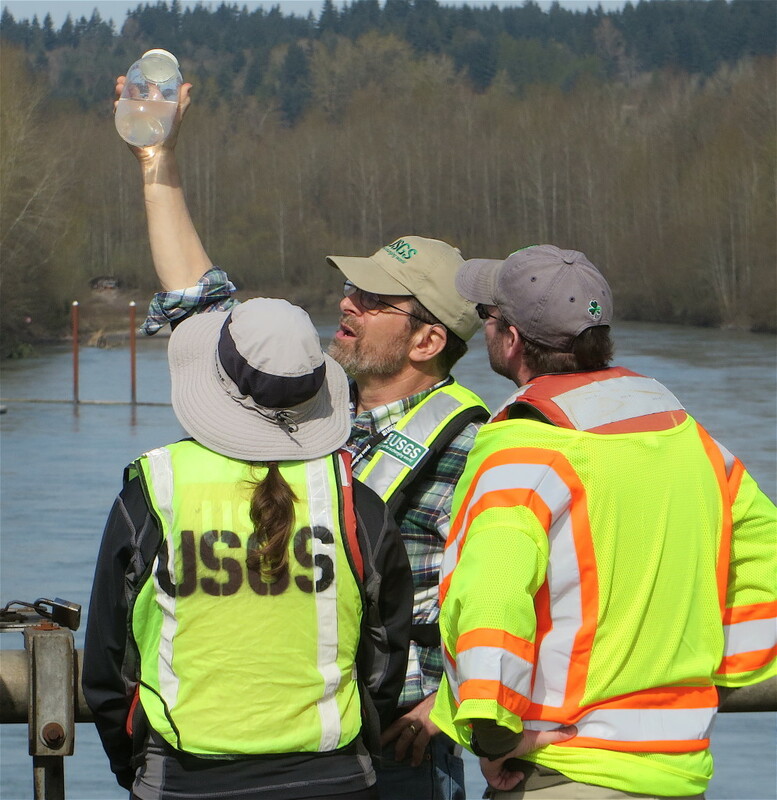 Provide training in suspended-sediment, bedload, and bed-material sample collection and processing, along with basic fluvial-sediment process and program design training (by the USGS coordinator of the training course, “Sediment Data-Collection Techniques” 1997-2014). 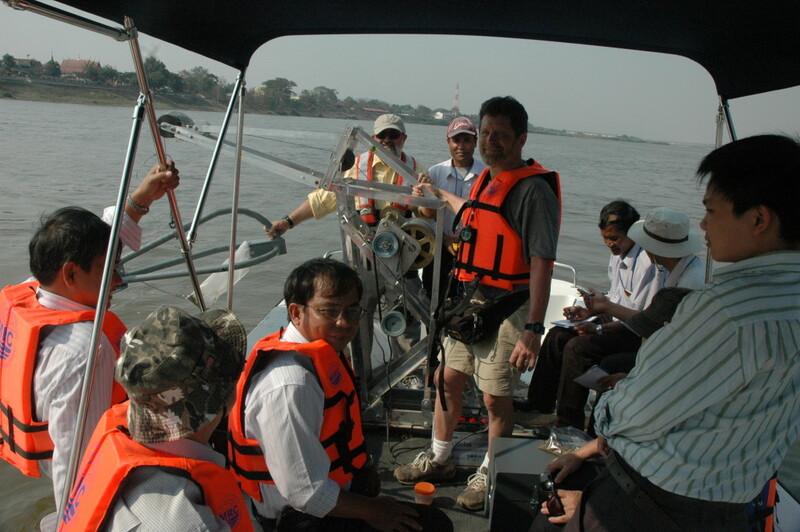 Training includes manual techniques and selected sediment-surrogate technologies to acquire quality-assured sediment data, along with a description of required ancillary data. Describe options to analyze and store results from physical sediment samples, along with field processing (by the former leader of a USGS sediment laboratory in Tucson, Arizona, 1988-1991, and as technical overseer of all USGS Water Mission Area fluvial-sediment laboratories, 1996-2013). Instruct on standard USGS techniques to analyze, compute, and evaluate fluvial-sediment fluxes and related statistics (by the former coordinator and instructor of the USGS training course, “Sediment Record Computation and Interpretation,” 1989-2014, with experience in computing and reviewing fluvial-sediment records since 1978). Identify options for database storage.